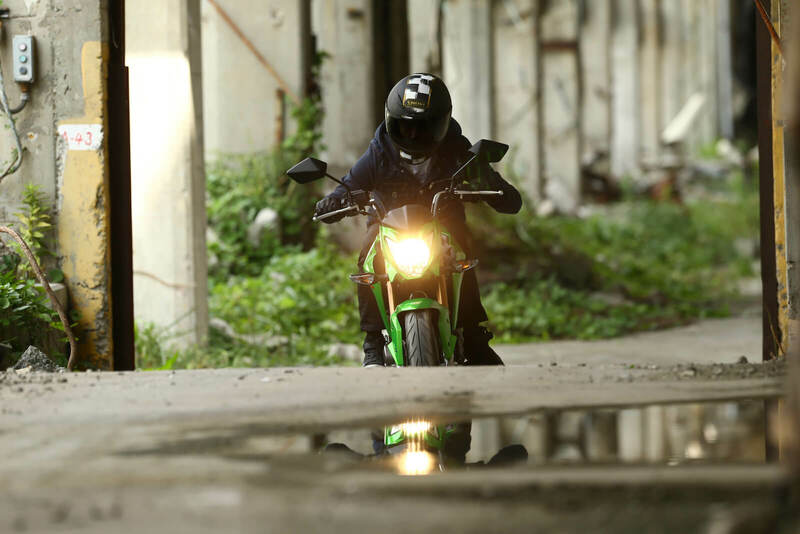 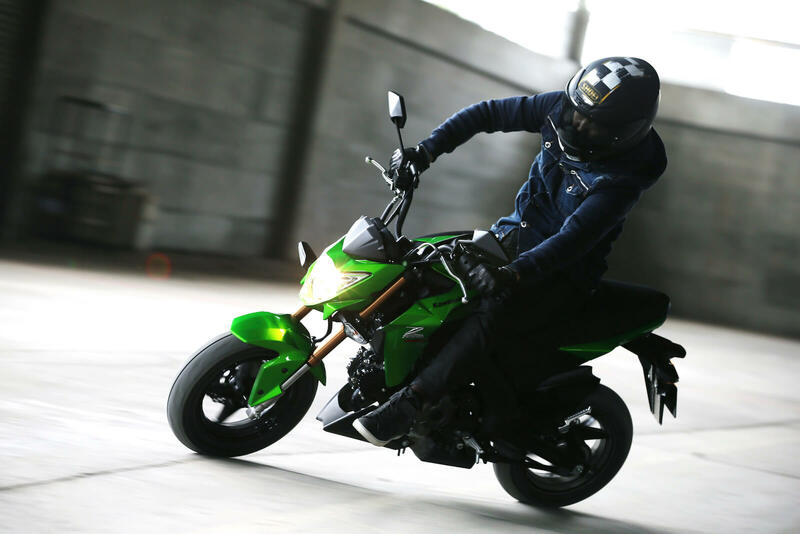 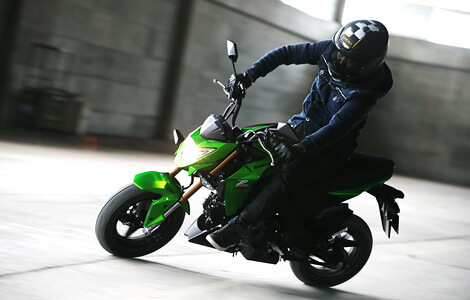 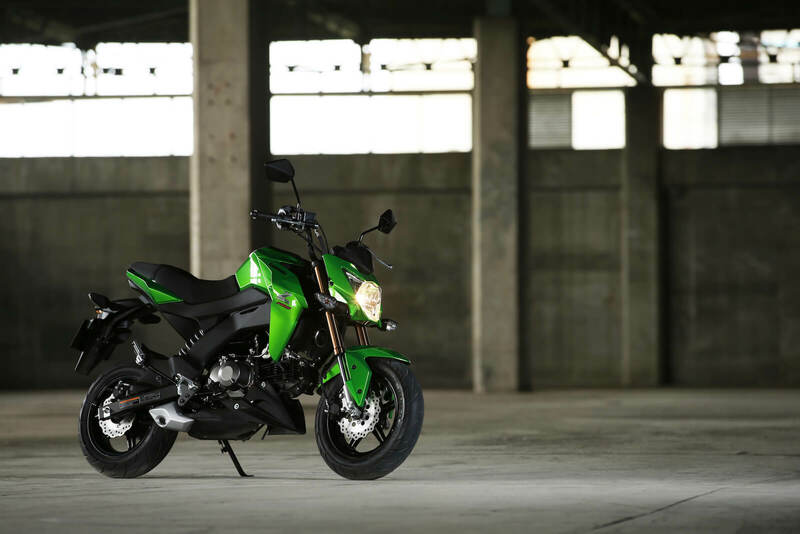 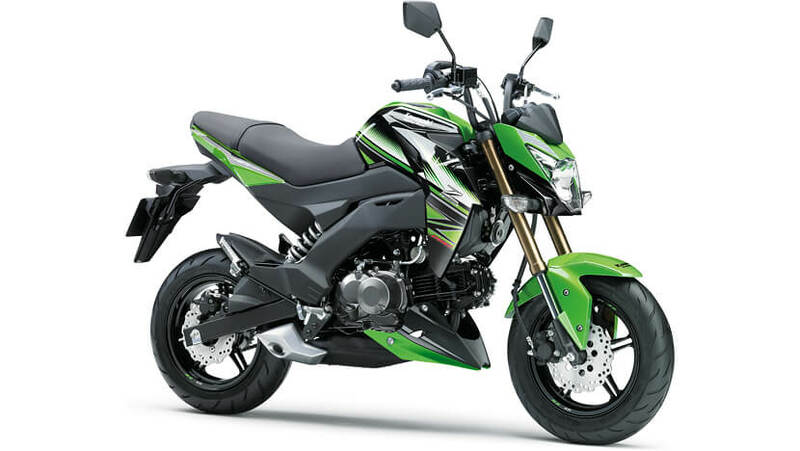 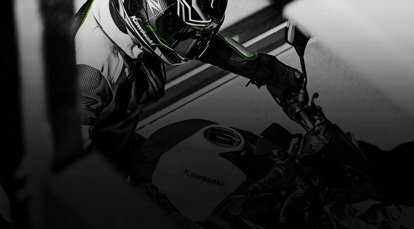 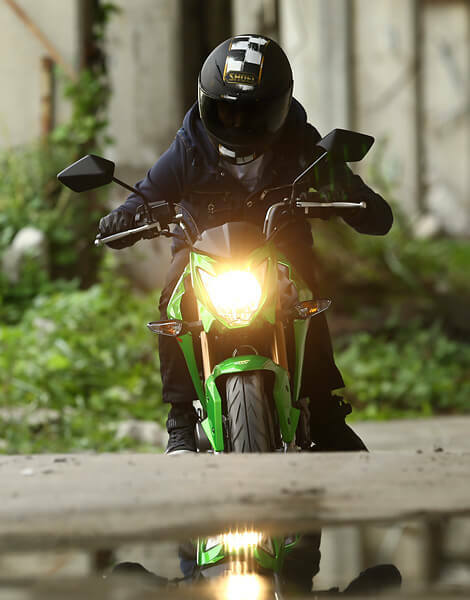 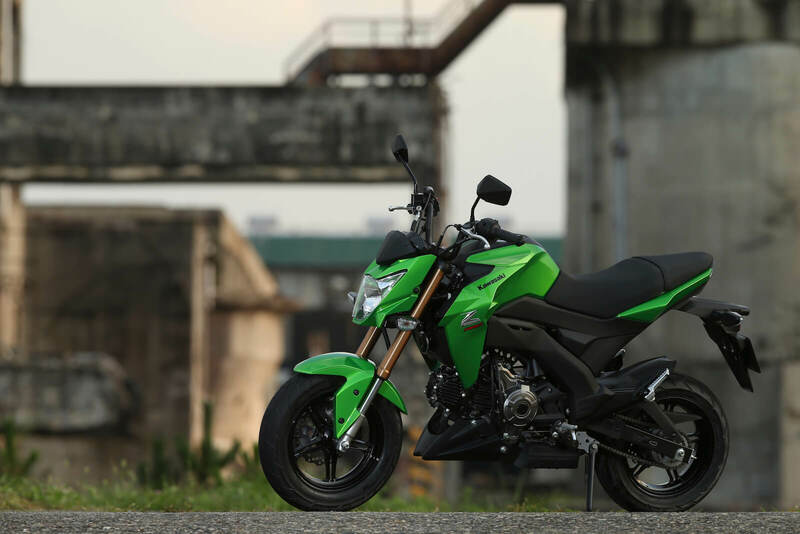 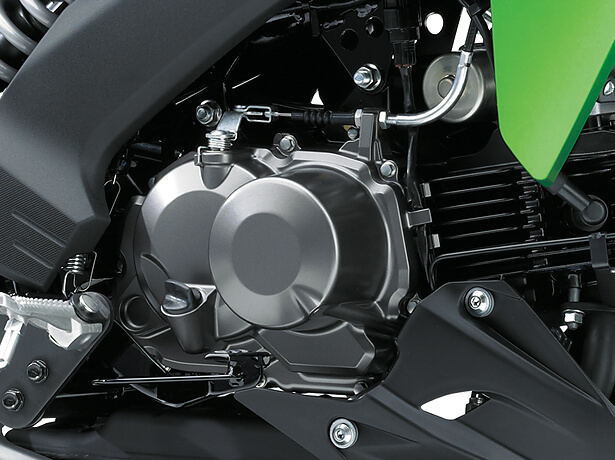 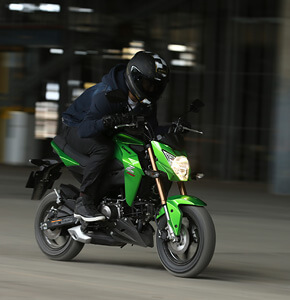 The Z125 PRO are Kawasaki’s nimblest Supernaked models to date. 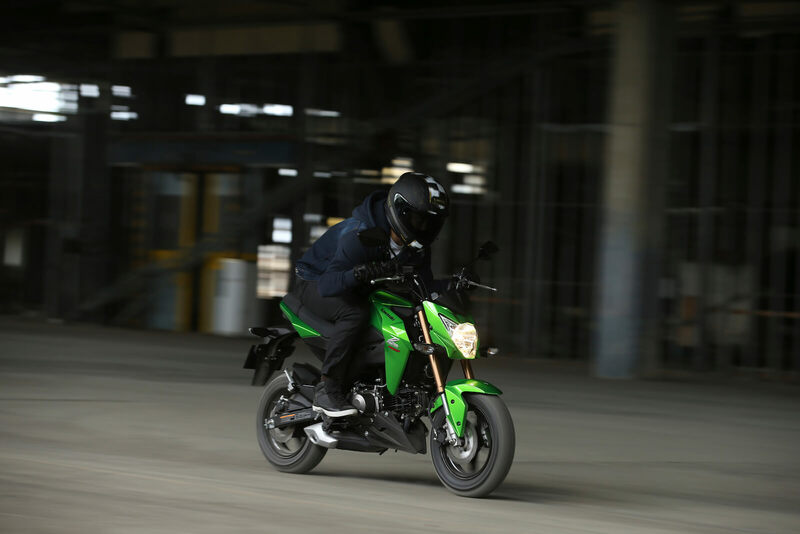 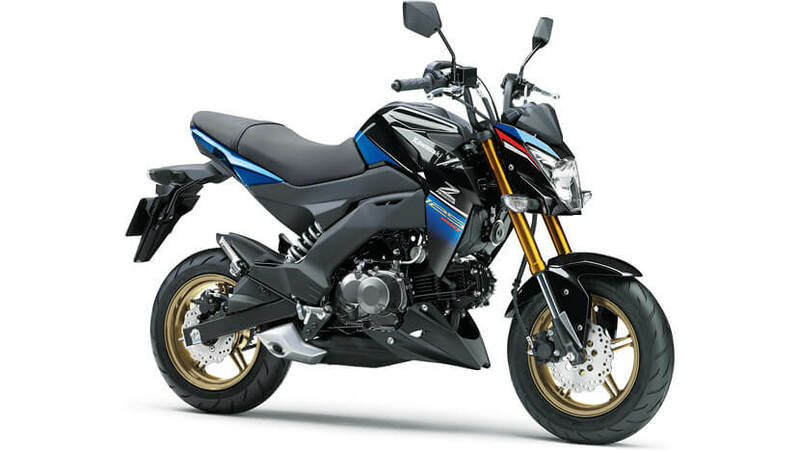 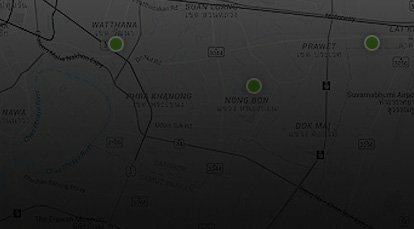 Ideal for navigating the urban jungle, they come equipped with features like an inverted front fork, offset laydown rear suspension, and front and rear petal disc brakes – a clear indication of the high level of riding performance intended for these models. 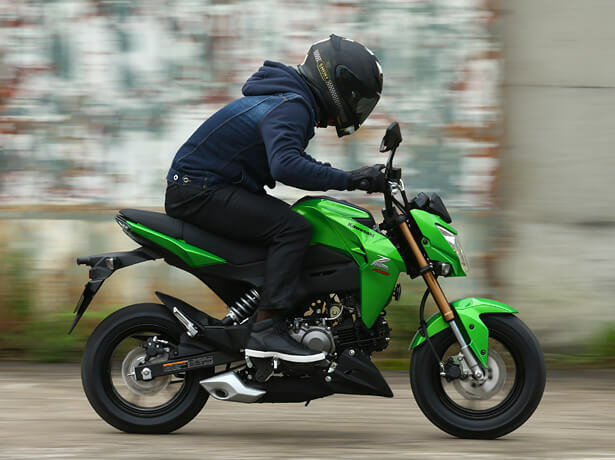 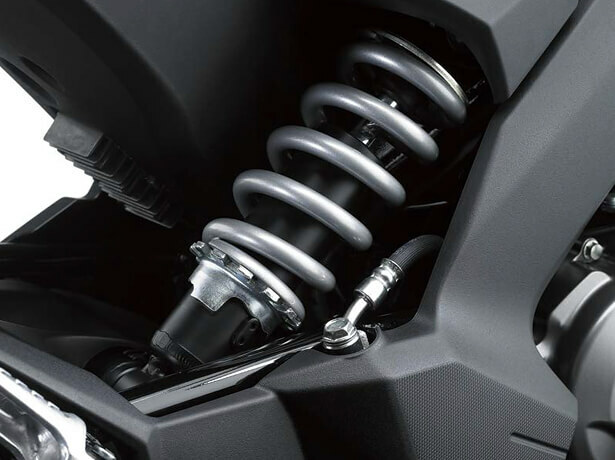 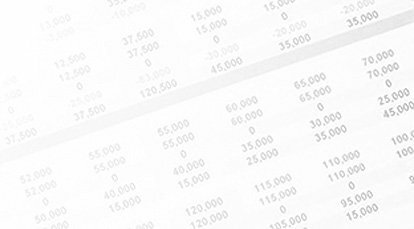 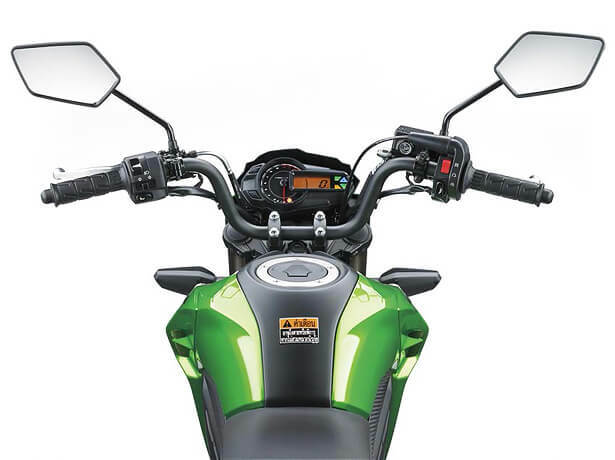 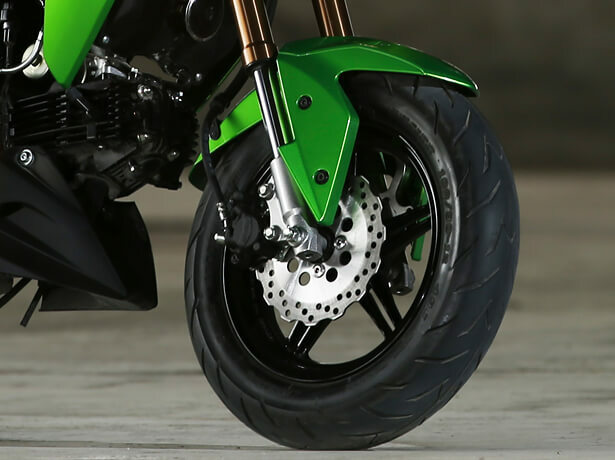 Two variations offer riders a choice of manual clutch (Z125 PRO). 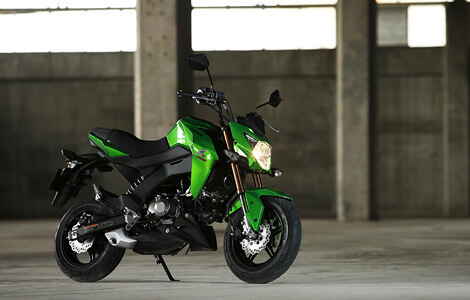 Both models have aggressive styling worthy of the “Z” name, reflecting their sharp, sporty performance. 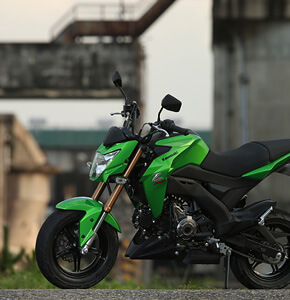 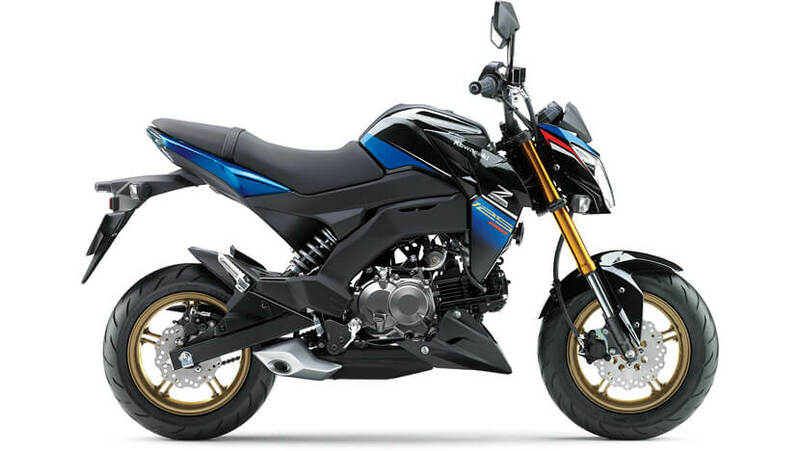 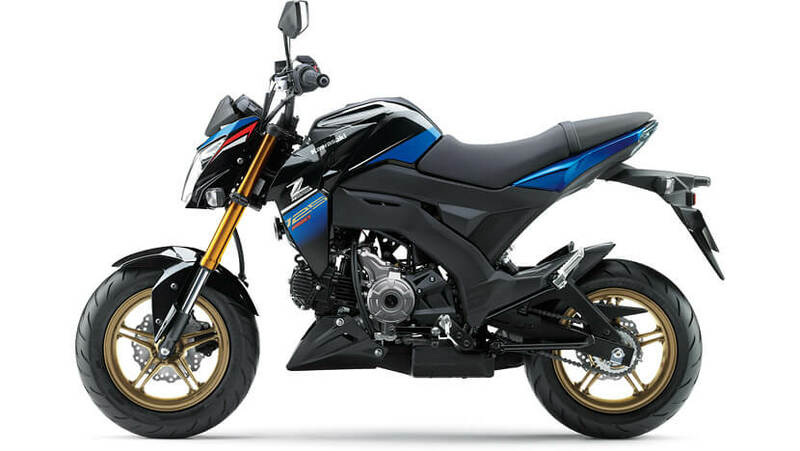 The Z125 PRO offer an exciting taste of the Z world.